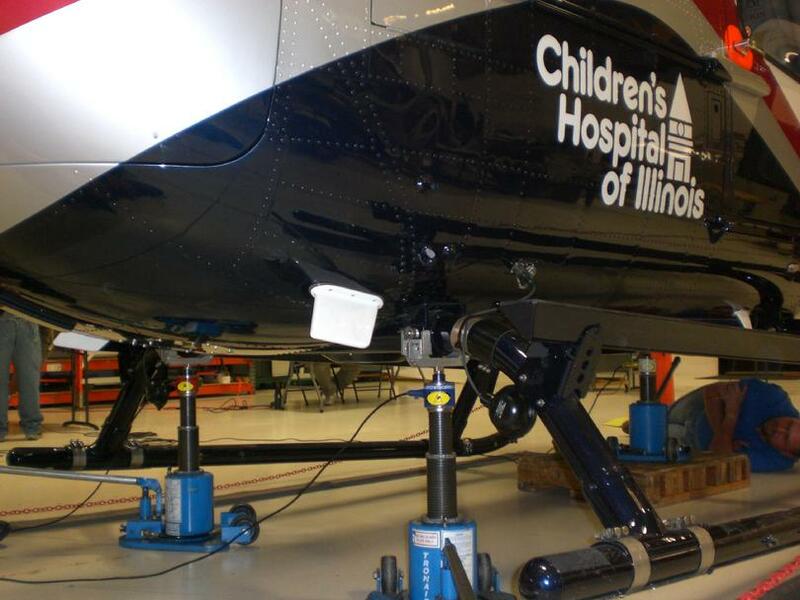 Helicopter weighing scales, for all your rotary wing needs. 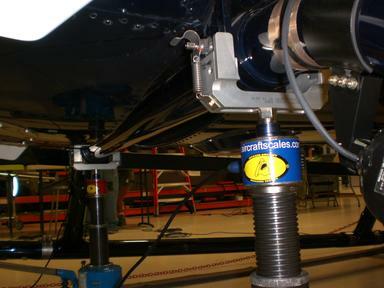 Airbus EC120 being weighed on our M2400-3-10CS wireless system. This scale set is a great asset for most helicopter operators, it covers the low end and high end of the weight ranges and is available in a 5,000 (-5CS) or a 10,000 lb (-10CS) configuration. 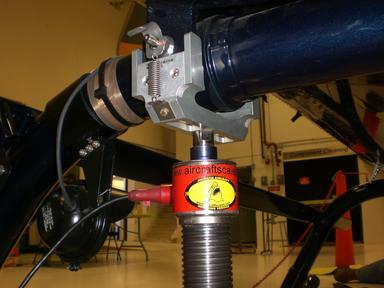 Both of our systems are capable of not only weighing your helicopters but also fixed wing aircraft as well. For more information, please call us at 561-281-6179 or email us at larryjackson@jawsscales.com You can also see more scales at our web site:www.aircraftscales.com as well as get online quotes for all our equipment. Our kits are available in three and four cell configurations. We have the capability to weigh all the Eurocopter line of helicopters and have many system in service with Law Enforcement, EMS, Off Shore and 135 Operators. Call ore email us today for your kit or to answer your questions. M2000-3-10CS $7295.00 our standard wired set, 50 ft cables, 10,000 lb top of jack mount cells and three channel digital indication. M2400-3-10CS is our full wireless system, no wires! $7295.00 complete with laptop computer, USB antenna, 3 each wireless 10,000 lb top of jack cells. EC helicopters both 135 and 145 as well as all the Eurocopter line can be weighed on our kits. Easy placement on top of your jack makes leveling a snap! Standard one inch mount, if you do not have the hole in the top of your jack ram, just click on our jack adapters page to see our mounting options.